Limbsoft™ offers the same protection, simplicity, and cost efficiency that Limbguard™ is known for, with a softer, more flexible design. This is the ideal limb protector for patients prone to skin breakdown. 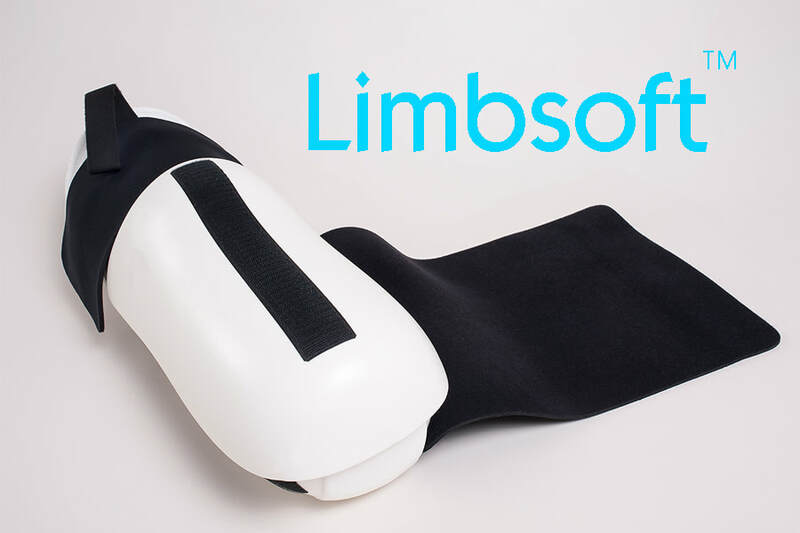 Limbsoft's semi-rigid posterior shell controls knee flexion contractions and edema. The soft and flexible pretibial section provides effective and comfortable residuum protection and volume control. 12.5" - 16.5" 14.0" - 18.0" 15.5" - 19.5" 19.5" - 22.5"
Limbguard™ products are designed by prosthetists who understand the needs of amputees, referring professionals, and O&P business owners. Join our mailing list and receive product updates via email.